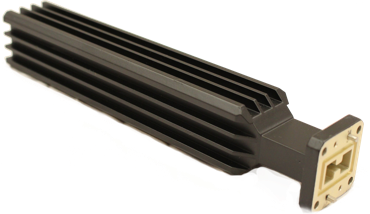 Waveguide Manufacture, Waveguide Components - Advanced Microwave Components, Inc.
Advanced Microwave Components stocks a complete line of waveguide components for satellite systems right in our plant. Advanced Microwave Components "on-the-shelf and ready-to-ship" policy provides next day delivery for hundreds of stock items and a lightning quick turnaround time for custom orders. 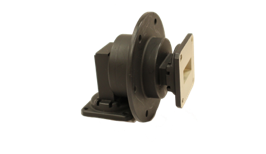 Advanced Microwave Components produces a wide variety of waveguide and waveguide components for commercial, military, and government use including transitions, twistable flexible waveguide, bends & twists, high and low power terminations, coaxial adapters, rotary joints and custom assemblies. Advanced Microwave Components specializes in the fabrication of waveguide components for the communications and satellite industry. 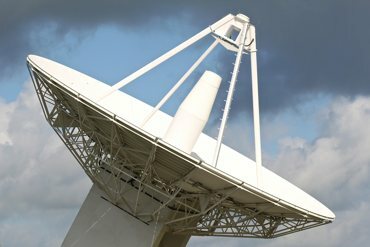 Advanced Microwave Components provides Mil-spec RF products and custom commercial rf products to broadcaster and there vendors all over the world. We have compiled a series of component designs over the years, this enable us to fill your needs but if after reviewing our catalog and you are unable to find the exact items you are searching for, please contact our sales department for further consultaion. The sales team has over 50 years of experience to help you solve your design issues. 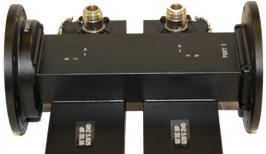 Advanced Microwave Component has the ability to fabricate custom waveguide assemblies in a "FLASH". 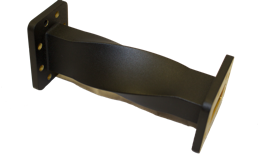 So rest assured, whatever your custom waveguide needs may be, Advanced Microwave Component will deliver quality parts, on time, and at very competitive prices. 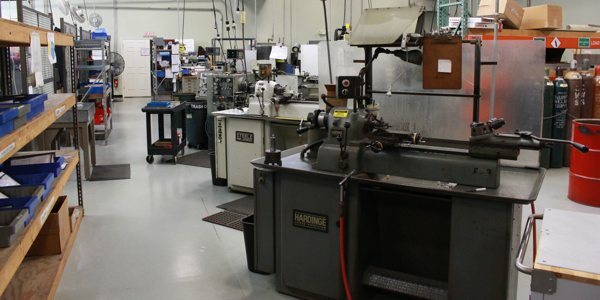 With over 50 years of waveguide engineering experience, our facilities are ready to support all your rf communication and waveguide requirements. 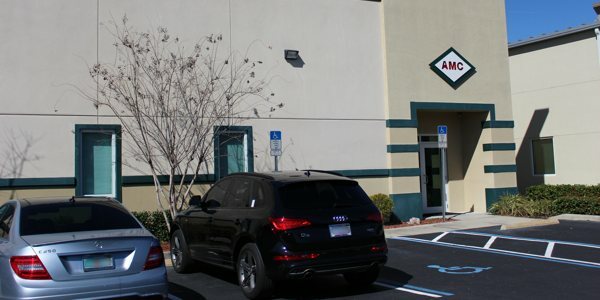 Advanced Microwave Components is the premier waveguide components manufacturer in the industry. 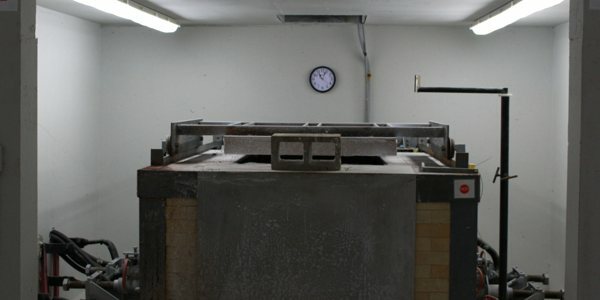 Our reliability, quality, cost effectiveness, and prompt delivery have been proven over the years.